One of my favorite things to do is to take an empty space and turn it into something extraordinary. We are fortunate to be on the approved vendor list for the most beautiful spaces in Dallas. Let us help you select the space that is right for you. In addition to the spaces listed below, we are pleased to announce our affiliation with Seven for Parties in the heart of the Dallas Design. Whether you want a single orchid on each table, or a centerpiece with a dozen red roses we can guide you in the right direction. 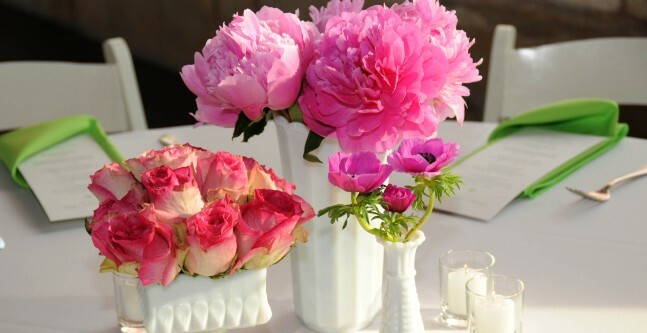 A beautiful floral arrangement can be the perfect addition to any space. Whatever your budget or style and no matter the event we will work with our florist or yours to create a fabulous event with incredible food and service. For your special occasion we can provide you everything from your chargers and plates to flowers and candles. Wendy has spent the last twenty years getting to know the best in the business. Whether you are looking to create a funky lounge feel or a more elegant and traditional space, we can help you set the mood with the right decor. At Wendy Krispin Caterer we know that the perfect event is not just about the food. 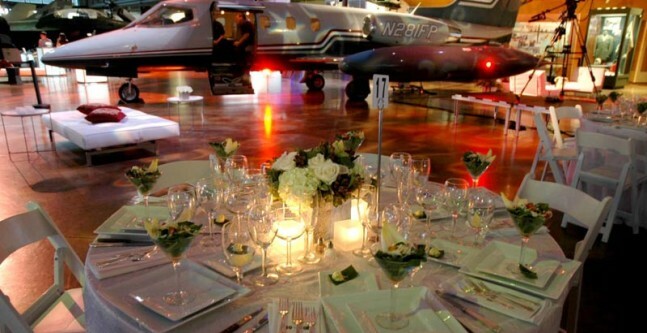 Your event should be special and reflect your personal style. When it comes down to the details we do it all! From plates and glasses to tables and chairs no detail is to small. We have time honored and strong relationships with the best event professionals in the Metroplex and love to help our clients make every aspect of planning their event as seamless as possible. 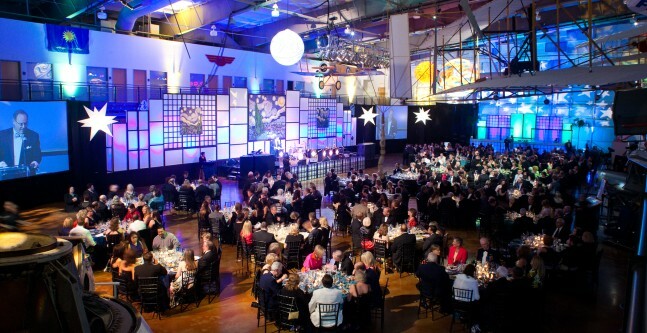 There are countless combinations of elements for an event. Depending on what your style we will make suggestions to complete the setting. Our customized proposals will usually include linens, tables, chairs, plates, utensils, glasses, trays and tents. 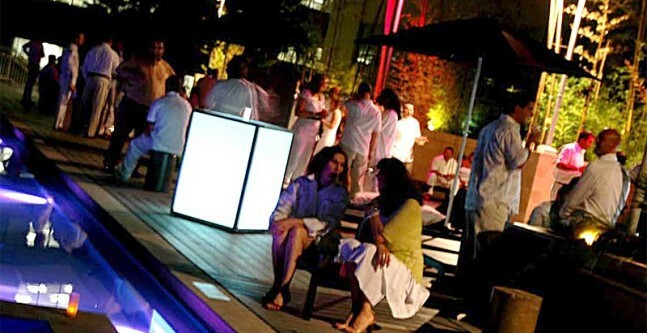 We have unlimited resources to build an event unique to you, from lounge furniture, lighting, staging and props, we can help you develop the big picture.